Why do people say the Camino provides? I’m happy to share the first response to my question by fellow blogger Pablo Allen of SetMeravelles. Read Pablo’s take, along with his translation in Spanish below on why El Camino provee. 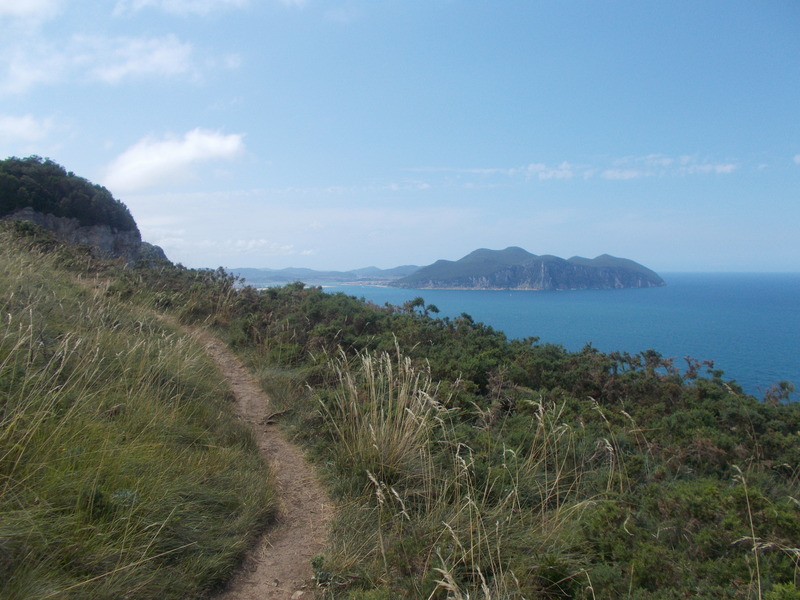 The Camino provides as many things to as many different pilgrims who walk it. I still have 580 kilometres to go before reaching Santiago, but the Camino has provided me with so much already since I left Irun on August 17, 2014. The Camino has provided me with amusing anecdotes along the way. From getting lost and going 16 kilometers out of my way, to the people I met from all over the world, the Camino provided me with memories that will last a lifetime. The Camino provides answers. However, just like The X-Files, it will also provide more questions with its answers. If you just listen to it, though, the Camino will provide you with whatever you’ve been looking for. 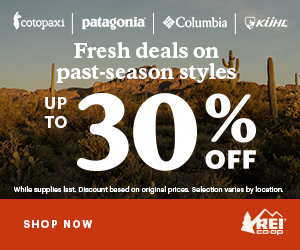 The Camino provides you with inner strength and confidence you never knew you had. Hey, I walked 38 kilometers in one day. Who knew I was capable? The Camino. That’s who. Graffiti written on a bridge on the Camino del Norte provided me with the reassurance I’ve been looking for during my solitude. It reads “You’ll never walk alone.” Even when you’re physically alone, the Camino will provide you with reminders that you’re not the first person to do this. 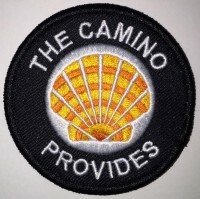 The Camino also provides an instant connection with anyone else who has ever walked even a portion of the Camino in their lives. Most importantly, the Camino provides my ZEN. No matter what is going on in my everyday life, the Camino provides an inner calm and peace. Even when I start to worry that I took a wrong turn somewhere, the Camino will provide a comforting yellow arrow. The Camino is my ZEN. The Camino provides mostly an unforgettable experience, and it has provided me with a goal to work towards, one step at a time. I can relate to what Pablo said, especially about the Camino being his zen. I get a dose of peace and calm on my daily walks and I am comforted that I will experience that zen on my Camino. I mentioned in a previous post, Favorite Camino Blogs, that Pablo is fluent in Spanish. He graciously provided a translation in Spanish below. He apologizes for any mistakes in translation. Learn more about Pablo and follow his blog at setmeravelles.com. If you would like to share what the phrase the Camino provides means to you, use the form below or email me with your text and photos. El Camino provee tantas cosas como hay peregrinos. Aunque todavía me quedan 580 kilometros hasta Santiago, el Camino ya me ha dado con tanto desde que me marché desde Irun el 17 de agosto de 2014. El Camino me provee historias interesantes cada día que camino. Desde perderme y tener que caminar 16 kilometros más que quería hasta la gente que he conocido por el Camino, el Camino te dará con recuerdos para toda la vida. El Camino provee respuestas, aunque como Expediente X, también te proveerá con aún más preguntas con cada respuesta. Pero si escuchas al Camino, el Camino te dará lo que estás buscando. El Camino te provee con fuerza interior y confianza que nunca sabías que tenías. Oye, un día caminé 38 kilometros. ¿Quién sabía que yo era capable? El Camino ya sabía. Una mural popular debajo de un puente en el Camino del Norte me ha servido de consuelo que me hacía falta con la soledad. El mural dice en inglés “You never walk alone” (Nunca caminas solo). Aunque estás solo físicamente, en el Camino siempre estás con los peregrinos que han caminado antes de ti. El Camino también te da una conexión instante con cualquier peregrino con quien te encuentras. Lo más importante, el Camino me da zen, una paz interior. No importa lo que está pasando en la vida cotidiana, el Camino puede proveer con esa paz interior. Incluso cuando me preocupo que haya perdido una flecha, el Camino me dará una para mostrarme el Camino. Digo otra vez. El Camino es mi ZEN. El Camino provee una experiencia inolvidable. Ahora me provee con un reto para alcanzar, paso a paso. Thanks for doing this series. I look forward to reading everyone else’s responses! Pablo, Thanks for sharing your story! There are more responses in the works. Stay tuned!